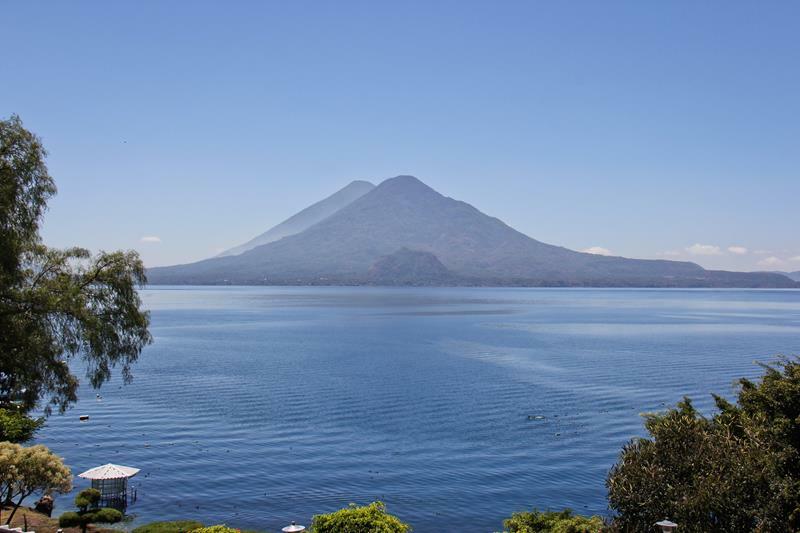 Guatemala is one of the gems of Central America, and it’s a place visited by countless travelers every year. Those who travel there are looking for two things. One, they want the chance to enjoy beautiful tropical weather, pristine beaches, and time away with loved ones. But, that’s just the canopy of the jungle when it comes to Guatemala! 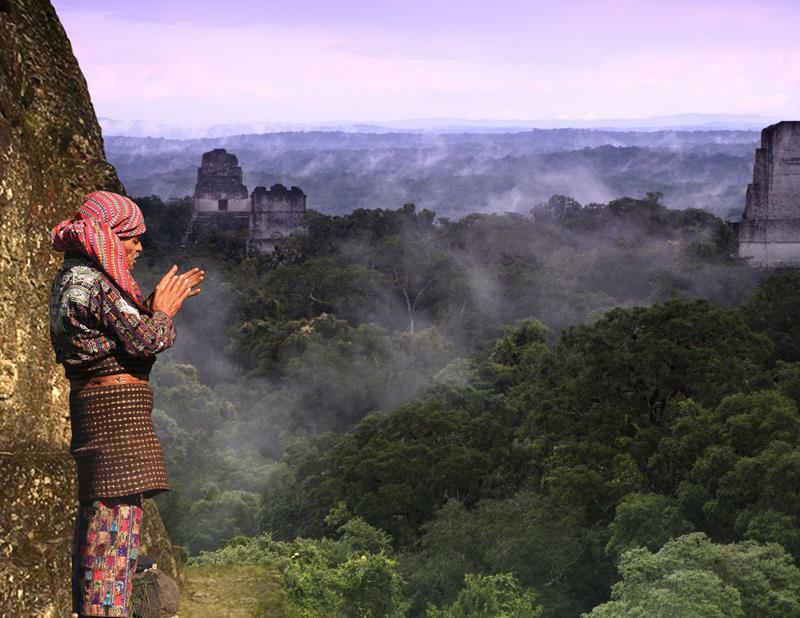 The second reason that so many travelers come here every year is the incredible history of this region. 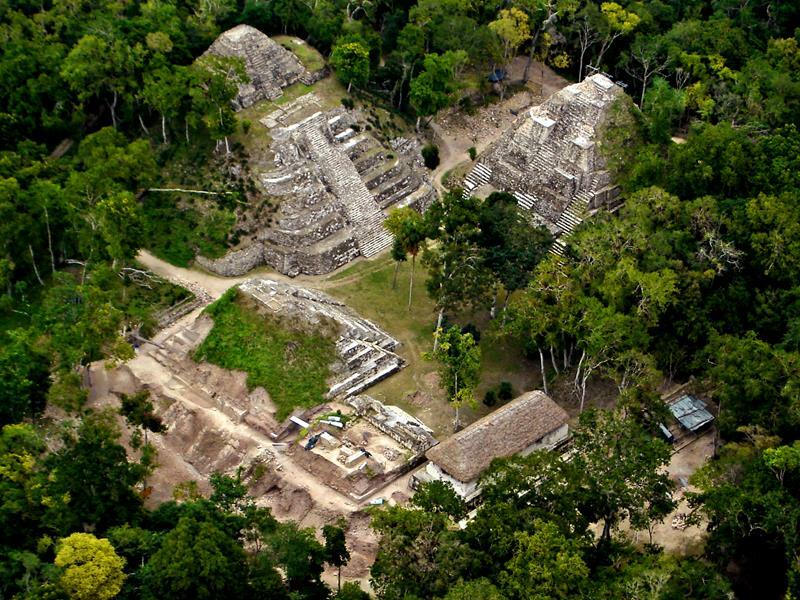 It is literally the still-beating heart of ancient Mayan Culture. Given the amount of history and culture you can experience in this amazing place, you’ll necessarily want to make sure you have the right accommodations and a chance to explore. That’s why we’ve collected some amazing tour and hotel packages that are available this summer. 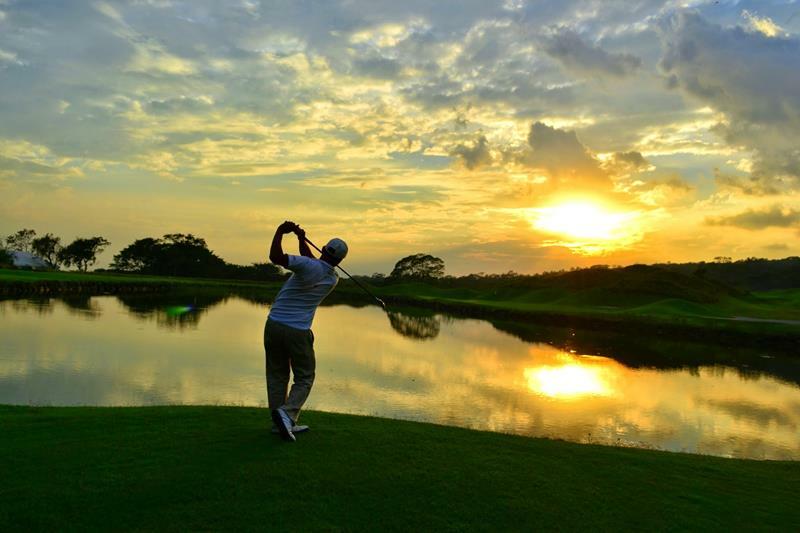 Through these packages, you’ll get a chance to check out Guatemala’s volcanoes and rich flora and fauna, and there’s even a package that allows you to experience some supreme golf in the most ideal of climates! 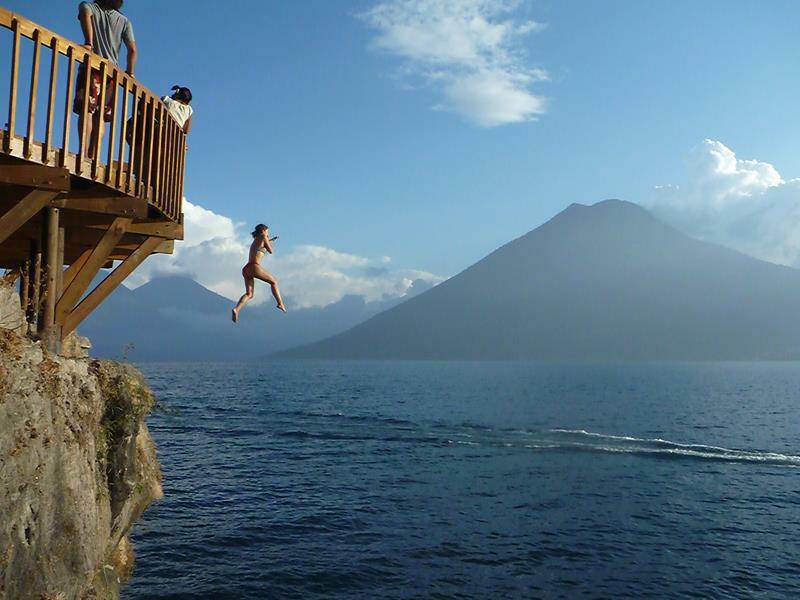 Here, you’ll find the opportunity you’ve been looking for to experience all that Guatemala has to offer. So, come take a look. Perhaps your next ultimate vacation experience lurks within the space below! 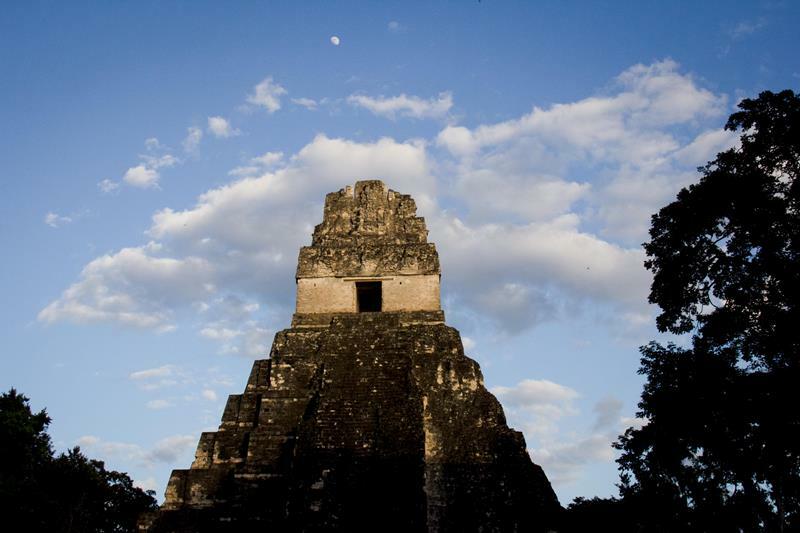 This summer, Martsam Travel will be taking travelers on an amazing “Guatemala Highlights Tour”. 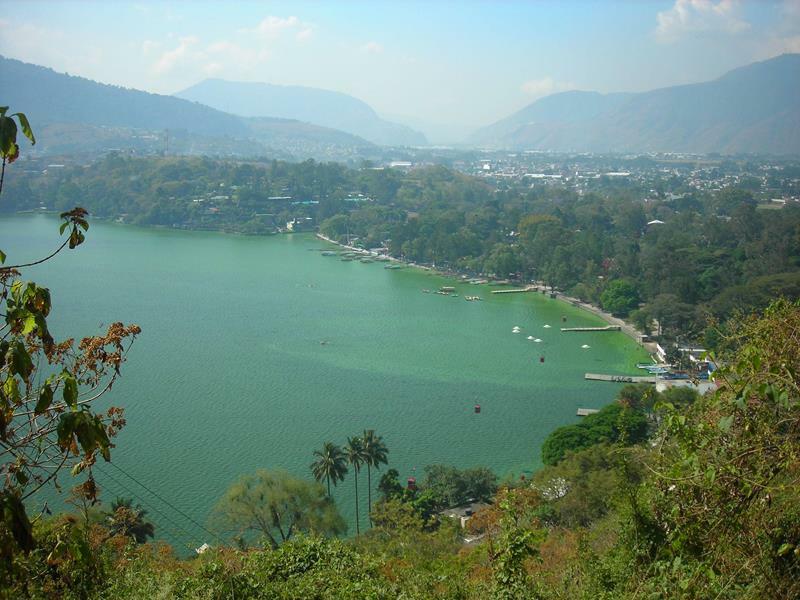 During this tour, travelers will get the chance to see some of the best parts of Guatemala, including Lake Atitlan! 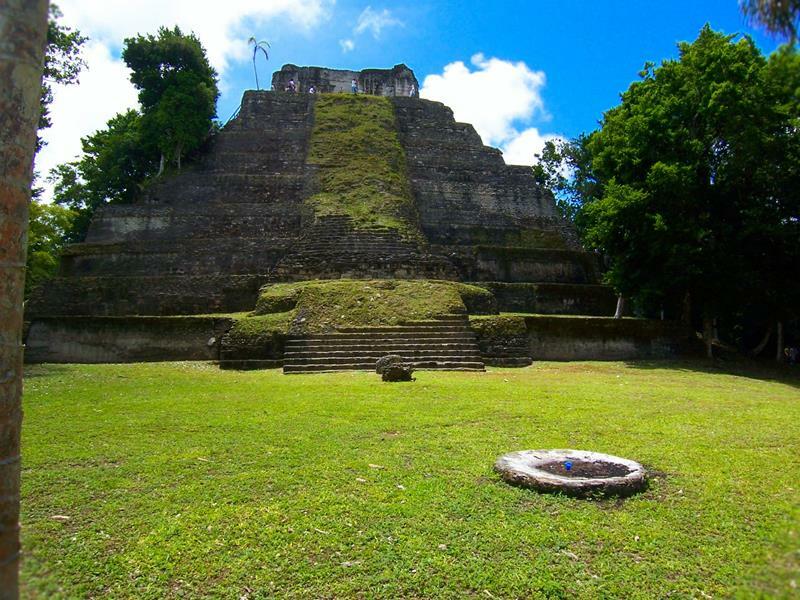 Over the eight days and seven nights of this tour, travelers will also have the chance to visit Tikal and Yaxha National Parks. 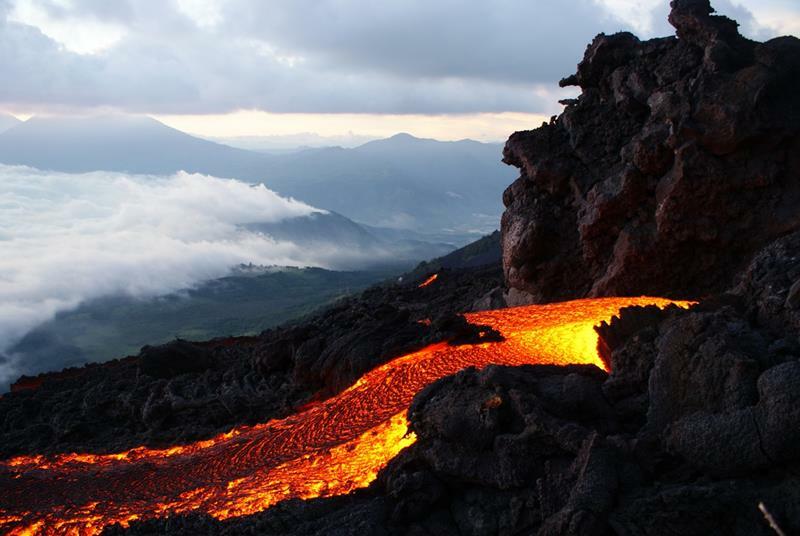 With their “Jungles and Volcanoes Tour” this summer, travelers will get the chance to get up close with the active Pacaya Volcano. And, as you might expect, you’ll also get the chance to climb through the jungle, getting up close with the rich flora and fauna. 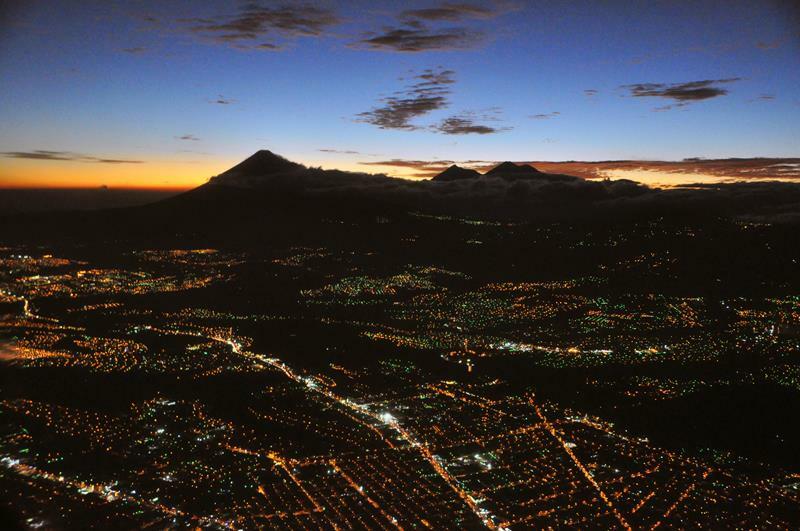 To cap things off, this amazing tour also includes a visit to Guatemala City, where you’ll get to experience all the sights, sounds, smells and cuisine! 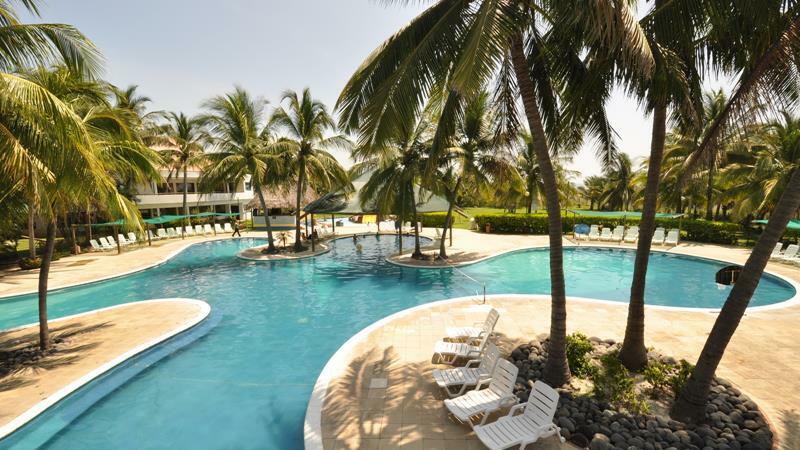 Hoteles Soleil de Guatemala has two properties, one located in Antigua and the other in San Jose Escuintla. 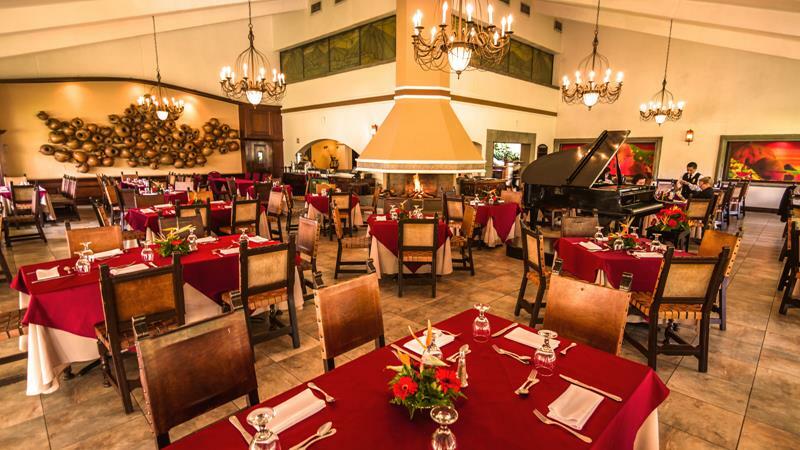 They offer amazing travel packages for couples and families alike, giving all the chance to experience everything Guatemala has to offer. 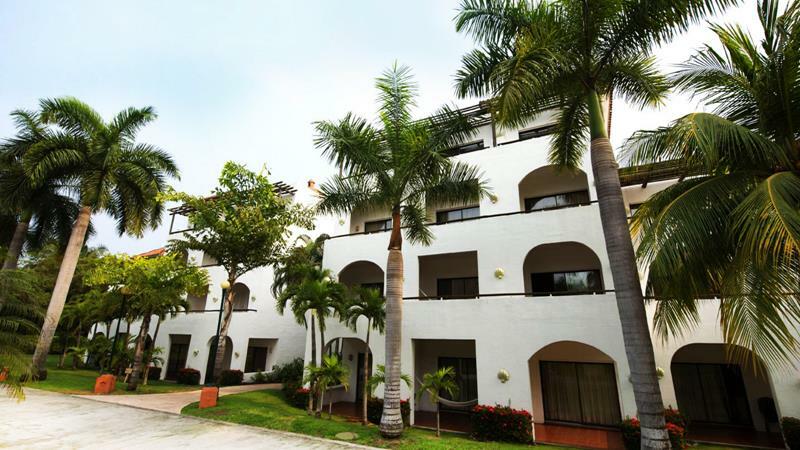 The real gem of these properties is their supreme luxury, something that’s apparent from the moment you check in! 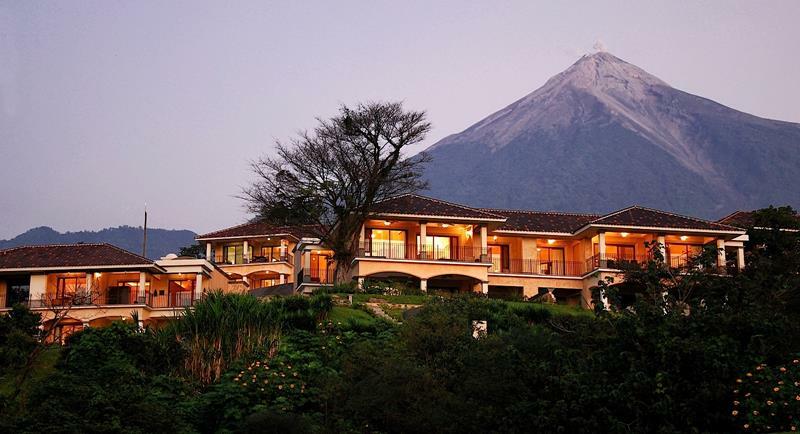 Located in Antigua, La Reunion Golf Resort is an amazing destination in Guatemala for couples and families alike. Naturally, the gem of this resort is its supreme golf course, which offers sweeping views of the tropical beauty that surrounds. 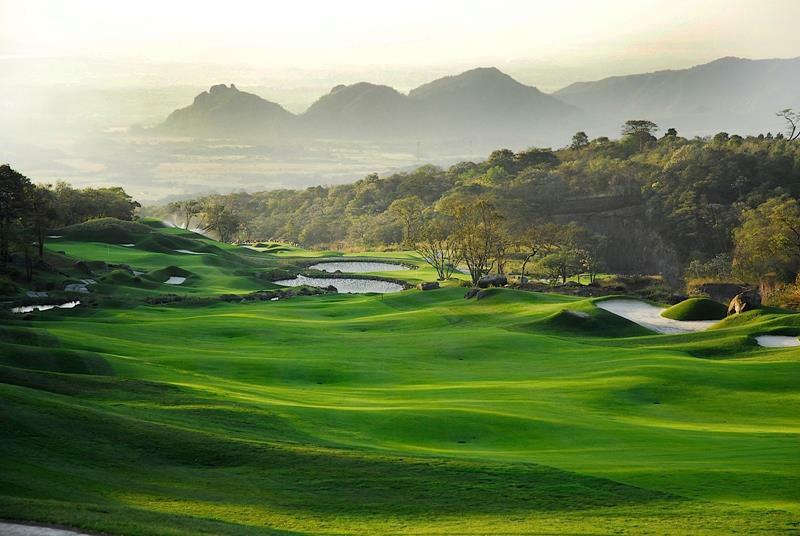 When it comes to your room, you’ll have a choice of volcano view or golf course view. Both are splendid! If a vacation is all about rest and relaxation for you, then this might be the hotel package that you’ve been looking for. 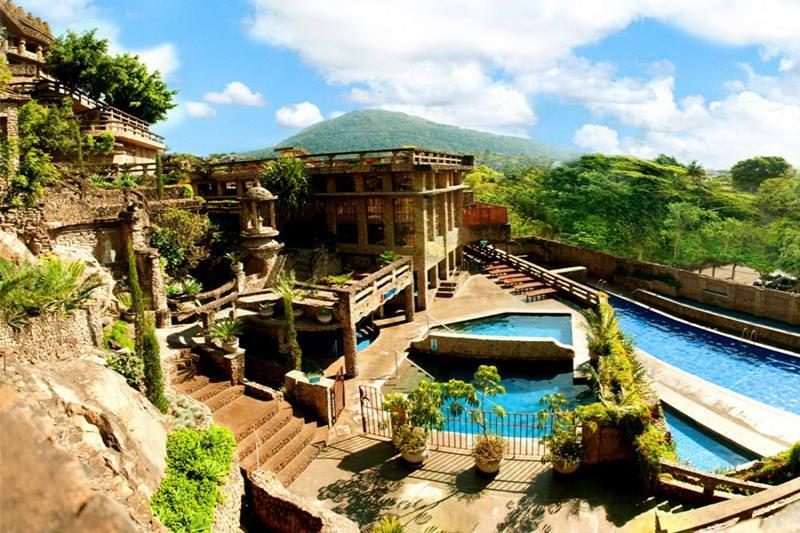 Located in Amatitlan, this hotel gives guests the chance to experience the cleansing properties of an authentic thermal water spa. 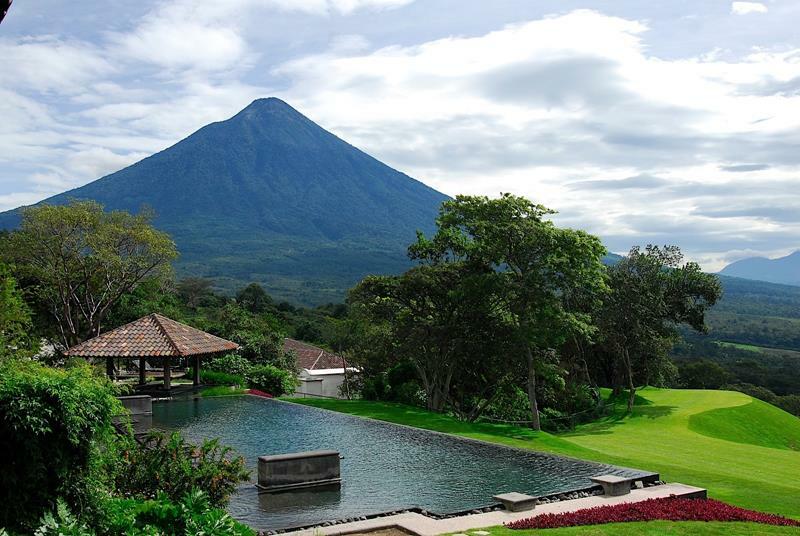 The spa is connected with the Kawilal Hotel, which is Guatemala’s first LEED-certified property.